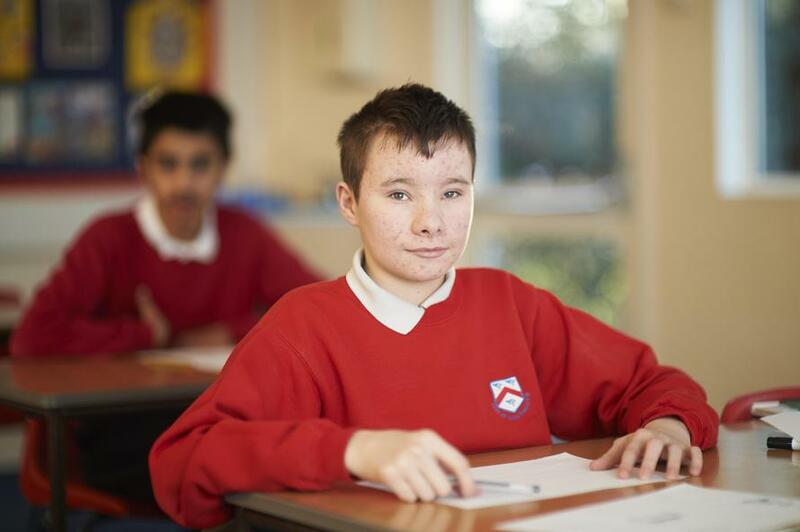 Philip Southcote School is an inclusive school; we believe that Every Child should be given the tools they need to succeed. The quality of children’s teaching has the greatest impact on learning but some children may require further support that is additional to or different from others in order to learn best. We believe that, for these children, a teamwork approach is essential. This team includes the child, the parents, school staff and other professionals. Philip Southcote School looks forward to working with pupils and parents/carers to ensure fully inclusive access to our curriculum.